Touch Pro Duo- Dual touchscreen allows the driver to interact with more than one feature at the same time. Interactive Driver Display- Ultra-sharp resolution makes it easy to see. This system has the option of three different views to choose from so you can see what you want to see! Rear Seat Entertainment- Optional system with two independently-controlled 8″ screens in headrests. So even passengers get to enjoy the many benefits of the Velar’s technology. 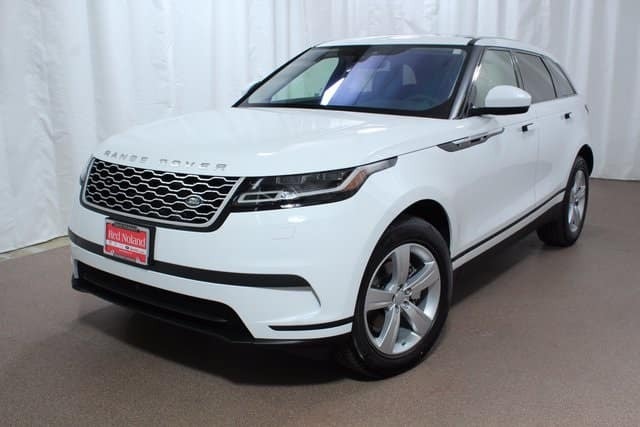 Land Rover Colorado Springs would like to introduce you to these technologies and more on the 2018 Range Rover Velar. Visit us today for a test drive!